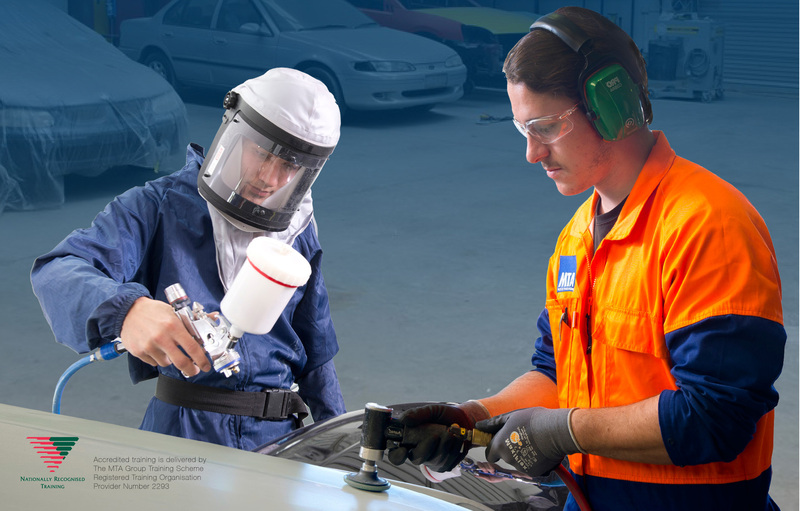 As South Australia’s largest automotive training provider, the MTA provides the skills, training and industry access for apprentices who want a career in the automotive industry. Whether you employ your own apprentice who needs training or want to host a MTA apprentice, we have automotive professionals to teach your apprentice the technical skills your business requires. If you’d like to host one of our apprentices, we will take responsibility for the ReturnToWork, payroll tax, wages and super, leaving you to get on with running your business and we will only bill you when your apprentice is at the workshop. If you’re thinking about an apprentice or need yours trained, contact 8241 0522 to find out more.